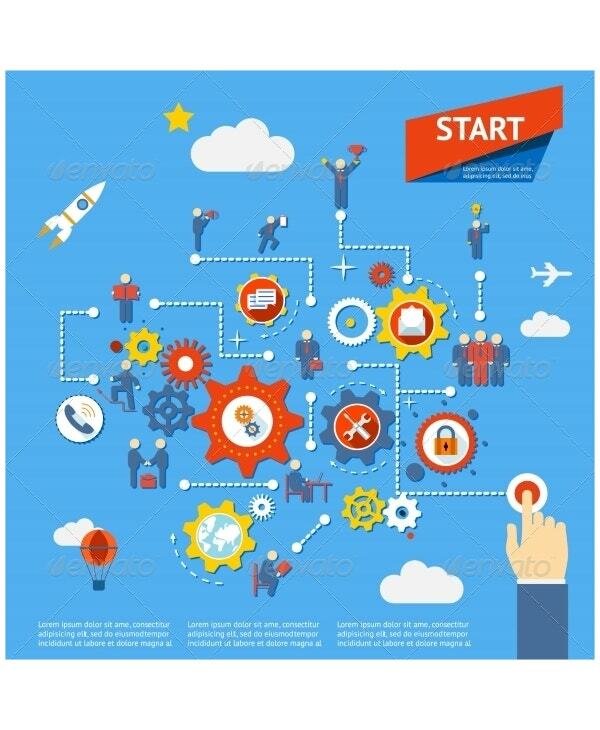 Business Process is a methodology to accomplish specific organizational goals. Processes are at every step of a business right from picking and packing to labeling and shipping. In organizations, these business processes are ideally modeled by stakeholders and other decision makers. 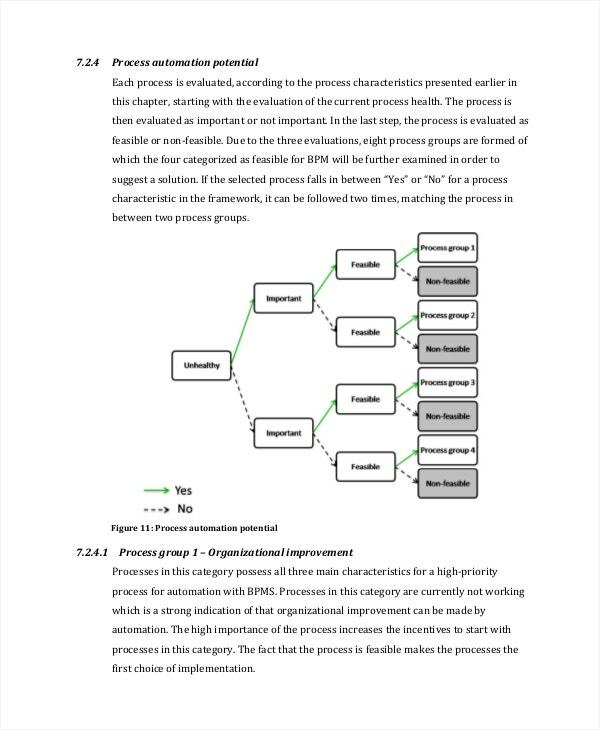 But one needs to remember the fact that all Business Processes are ultimately meant to get profits for the organization. Below are some Business Process Examples that explain business modeling techniques for your use. When the initial engineering fails, reengineering necessitates rethinking and redesigning the system. 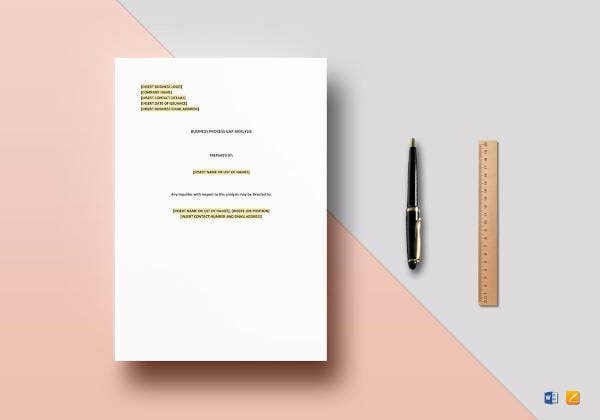 This Re engineering Business Plan Example helps you with fundamental rethinking and opens up the opportunity for enormous savings of time. Visio is a tool that has been primarily built to design business processing models and other flow charts. 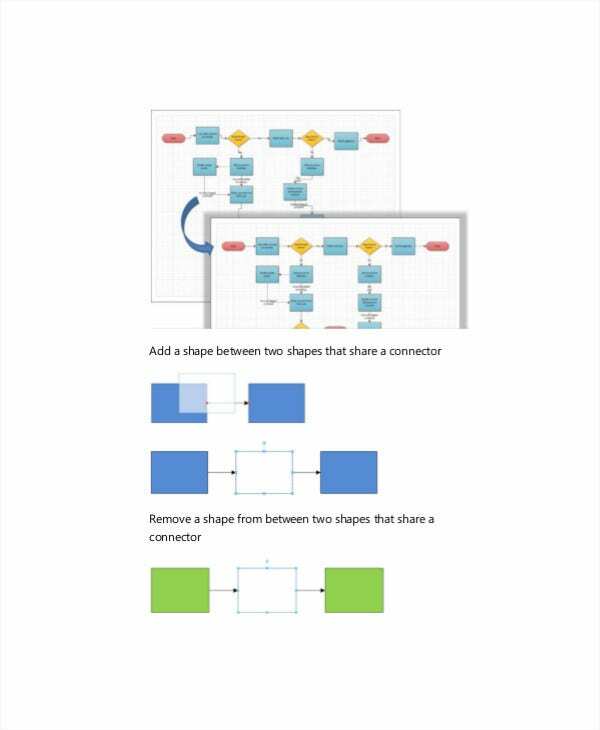 This Visio Business Process Example helps you better frame your business processes through data flow charts and UML diagrams. Finance is one area that leads to worry for many organizations, if not handled properly. This Finance Business Process Example offers you to get finance solutions on your own without hiring any professional. Think about a shipping company that packages millions of goods every day. If a business process can save them at least one second of processing time on each package, the company can save millions of seconds and thousands of dollars. 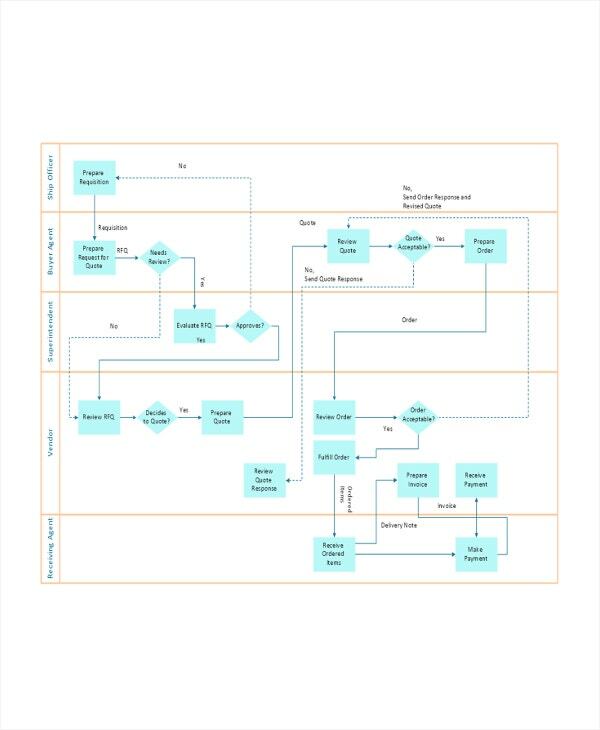 This Automated Business Process Example brings the much-talked automation into your business processes. It’s an Agile movement as all the multinational companies which limp with poor project management are slowly moving towards this successful methodology. 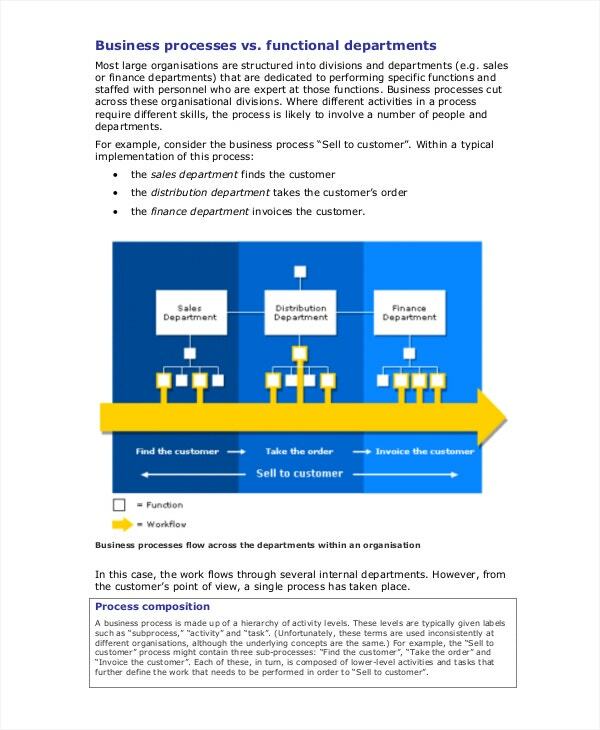 This Agile Business Process Example helps you divide your business processes into smallest chunks possible (apparently that’s what Agile believe in). It’s done so that discovering the incorrect assumptions and fixing them becomes ridiculously easy. What does business process mean in the banking sector? It involves a lot- like developing vision & objectives, understanding existing processes, identifying process for a redesign, implementing new processes, etc. 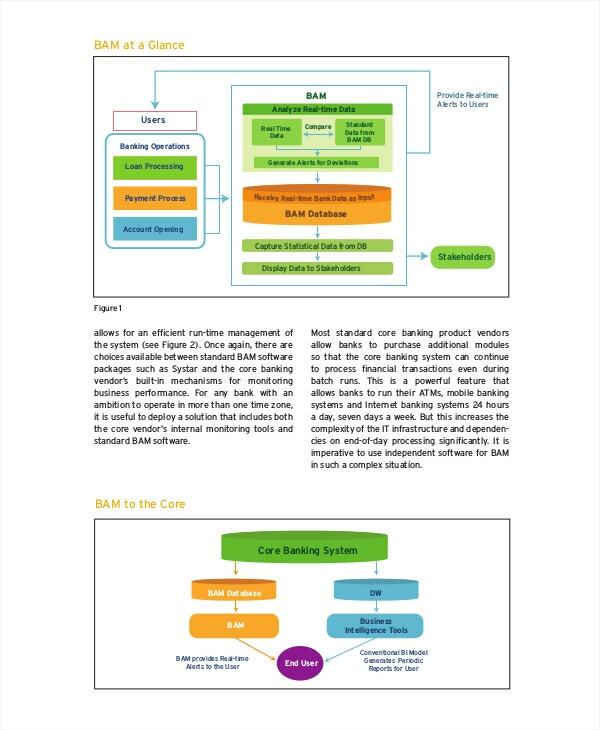 This Banking Business Process Example helps you evaluate new methods and see ongoing improvement. A well-designed business process that can be easily understood and managed can provide top executives the ability to successfully administer the show even from a great distance. 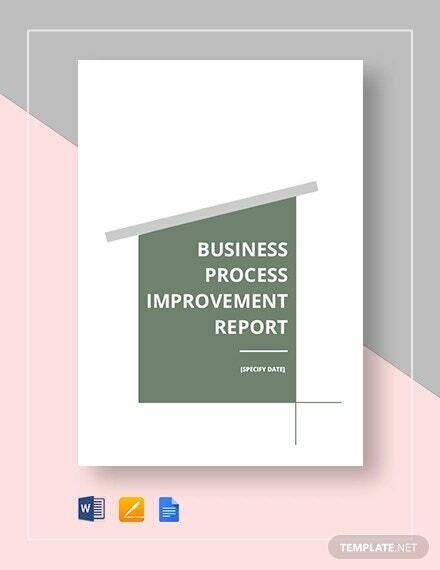 This Company Business Process Example enables you to a range of high-quality business processes. Work Orders are intended to smoothen the workflow, and this Work Order Business Process Example helps you categorize the work priorities and act upon them. 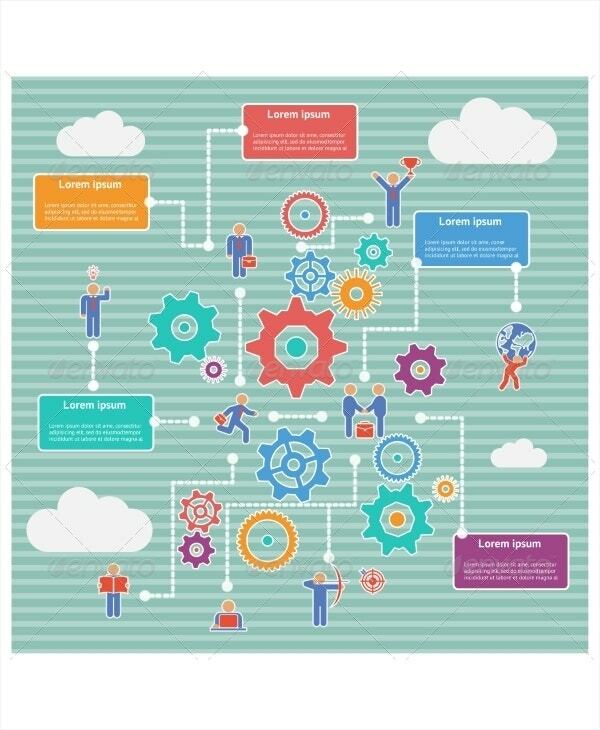 This Work Order Business Process Example is an example of hands-on. It’s an example how you inspire the people who get involved in a work order. 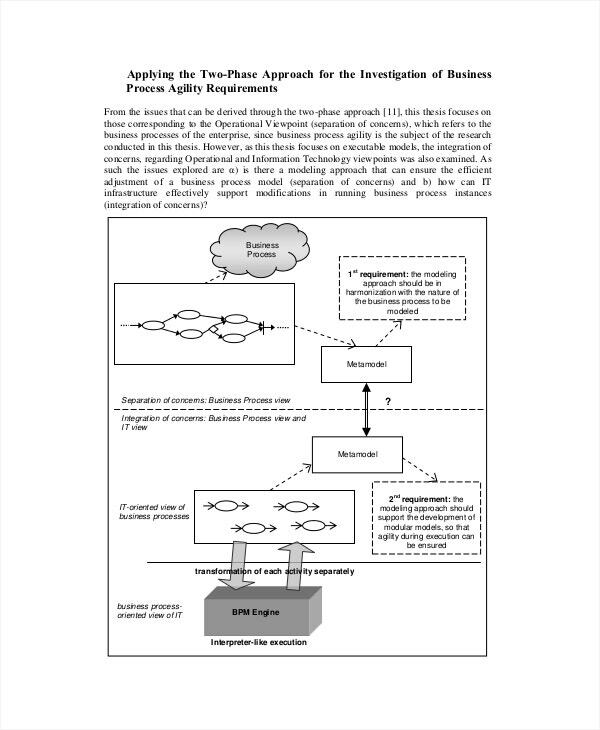 In some organizations, Elementary Business Process (EBP) will be done manually. A few do it through automation. Others practice a combination of both. 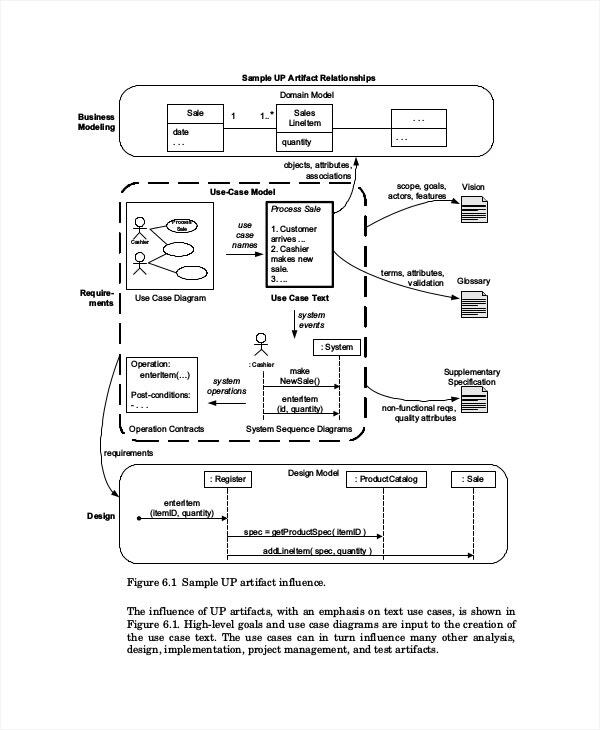 This Example educates you about EBP with use cases, and you can well place an order for it. Do it now! The process takes time and utilizes resources. Hence, one needs to be very careful while designing process, especially with Cross-functional Business Processes, because more than one department will be involved in this. 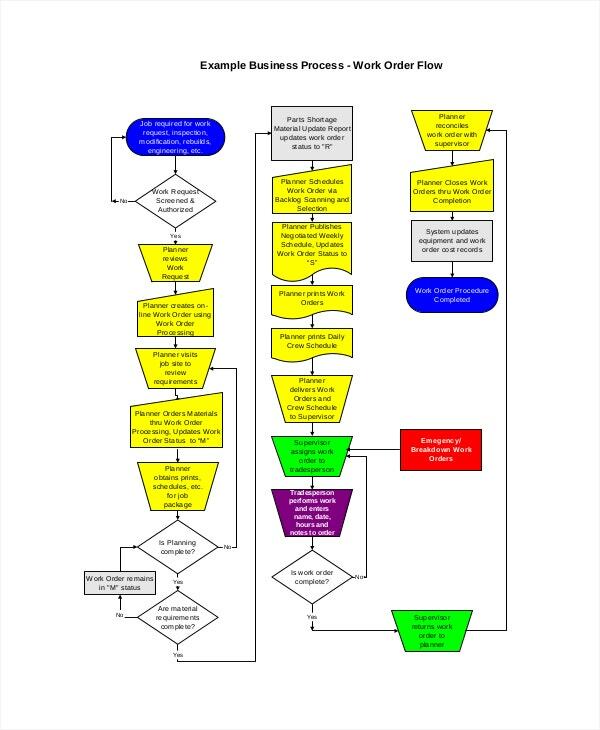 This Cross-functional Business Process Example puts you to perfection over and over again. 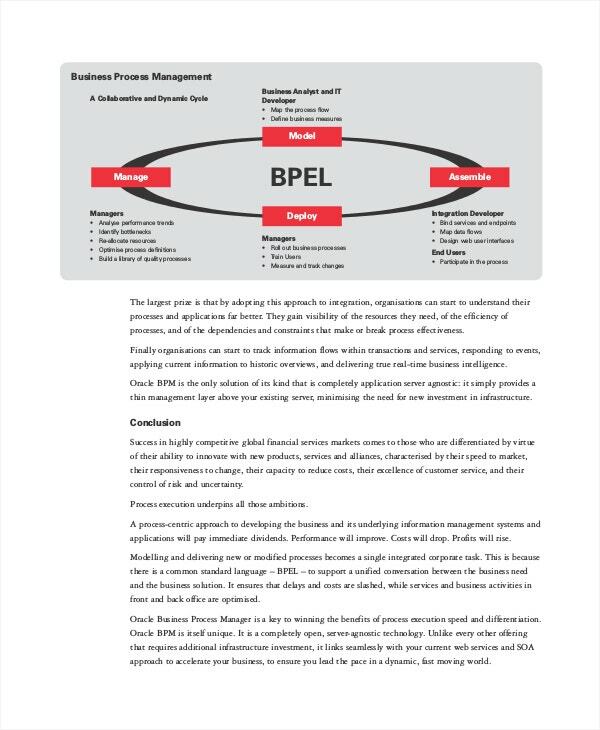 > Why is Business Process Management important? 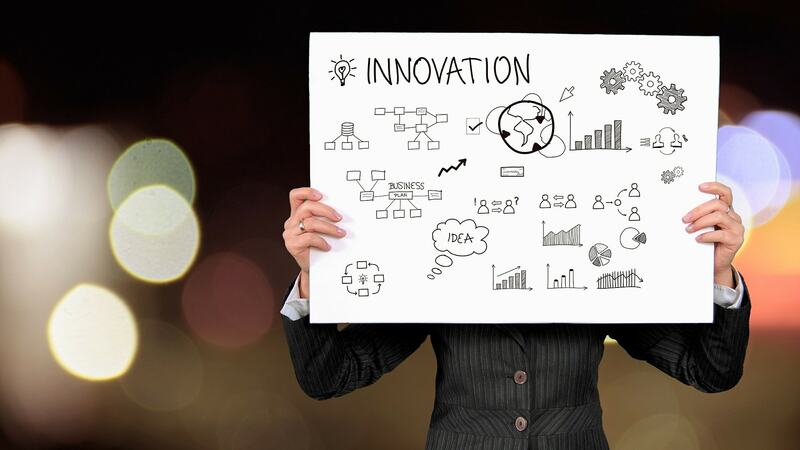 Business Process Management is an inevitable discipline that any organization needs to undergo to remain competitive and successful, and many winning entrepreneurs understand this. 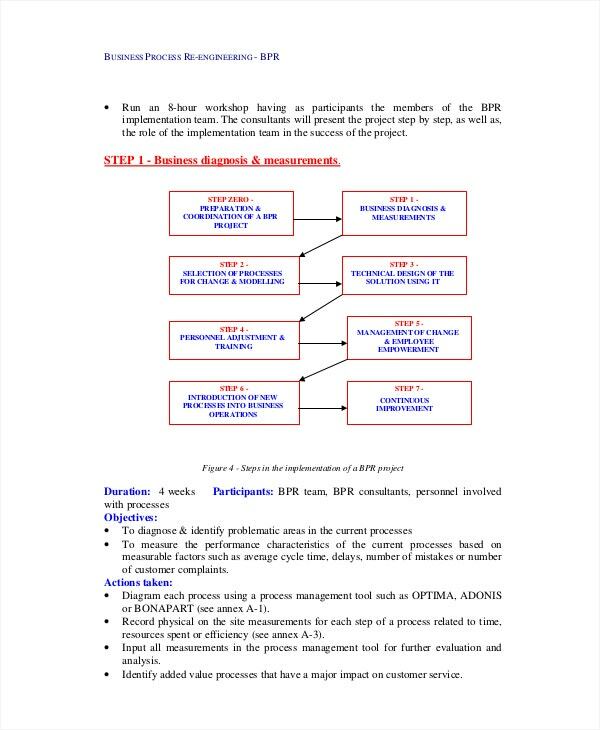 The Business Process Management Examples in this section help you relate the documentation to your Business Plan. 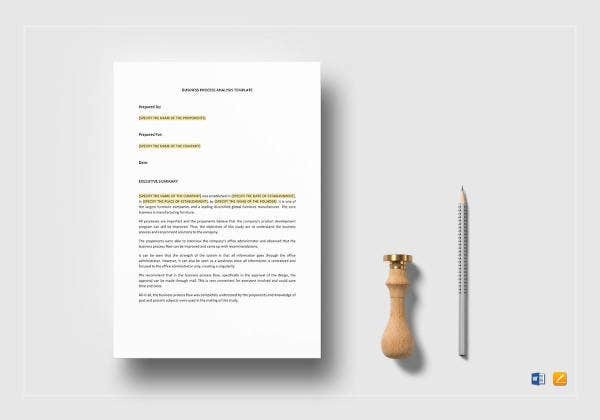 That means you can make a connection with the examples to your work. They give you unexpected opportunities.